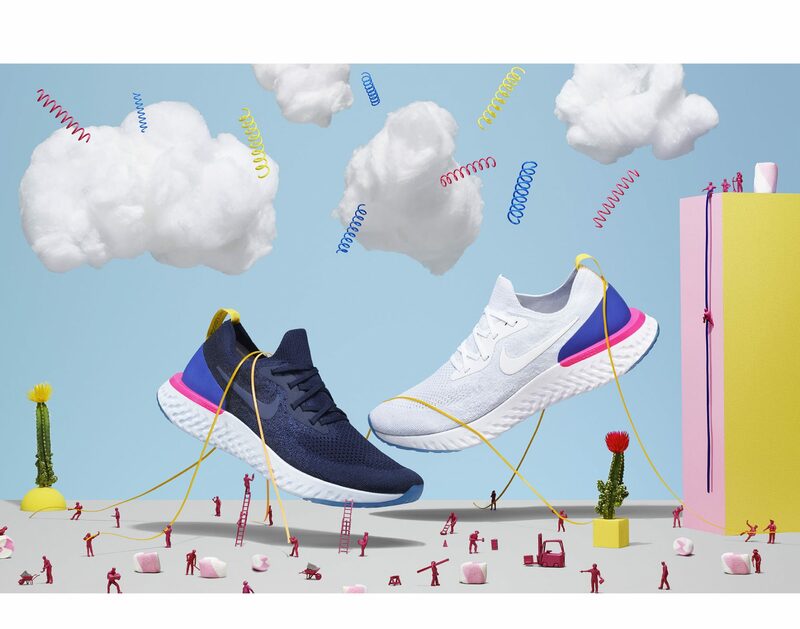 We were selected to help launch the Nike Epic React. 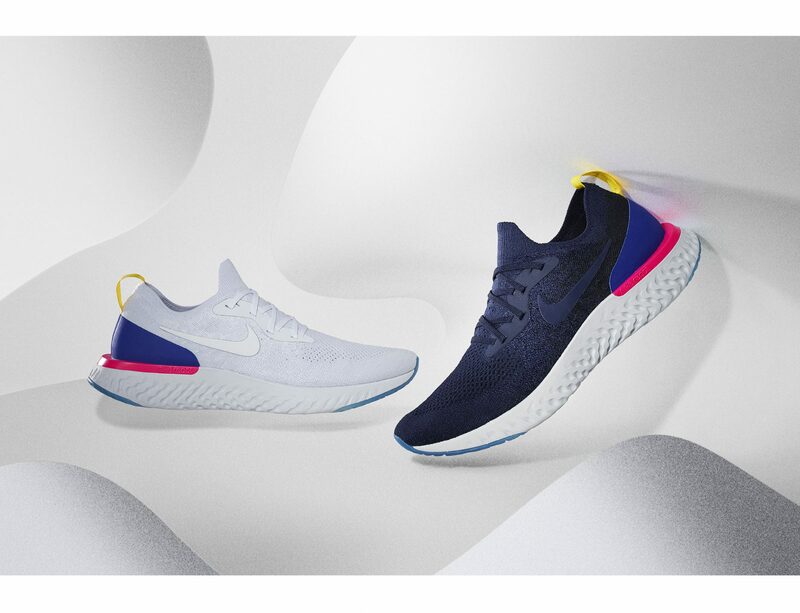 – a running shoe that is lightweight, long-lasting, soft and responsive. 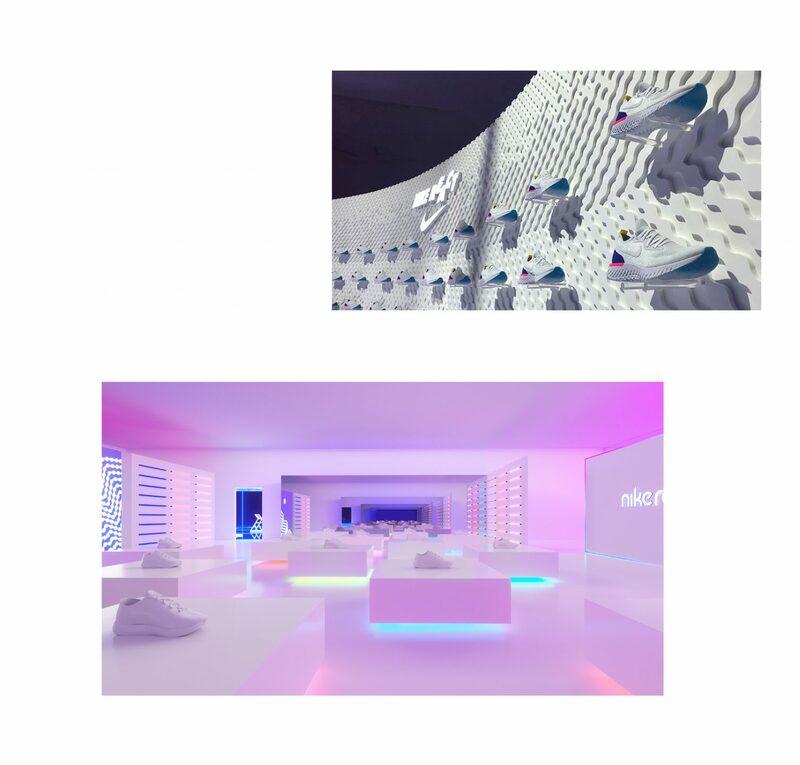 The multiplatform campaign started with the press seeding event at the Jane Hotel hosted by Eliud Kipchoge, and also included a graphics package, animation, space design, product display & experience as well as playful editorial product photography. 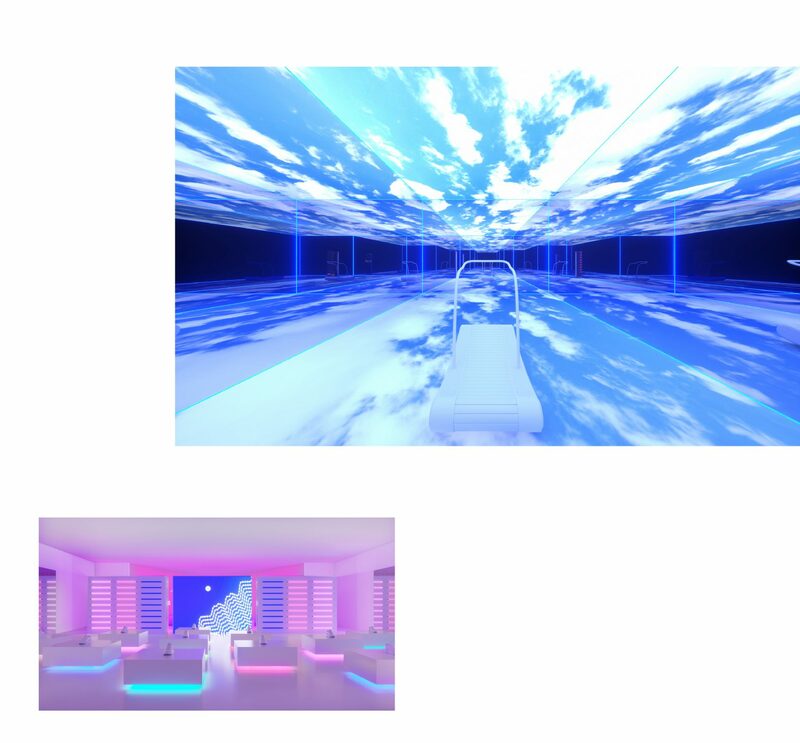 We wanted to bring the playful nature of foam to light while creating an interactive experience from start to finish. It was all about the trial experience at the press events. 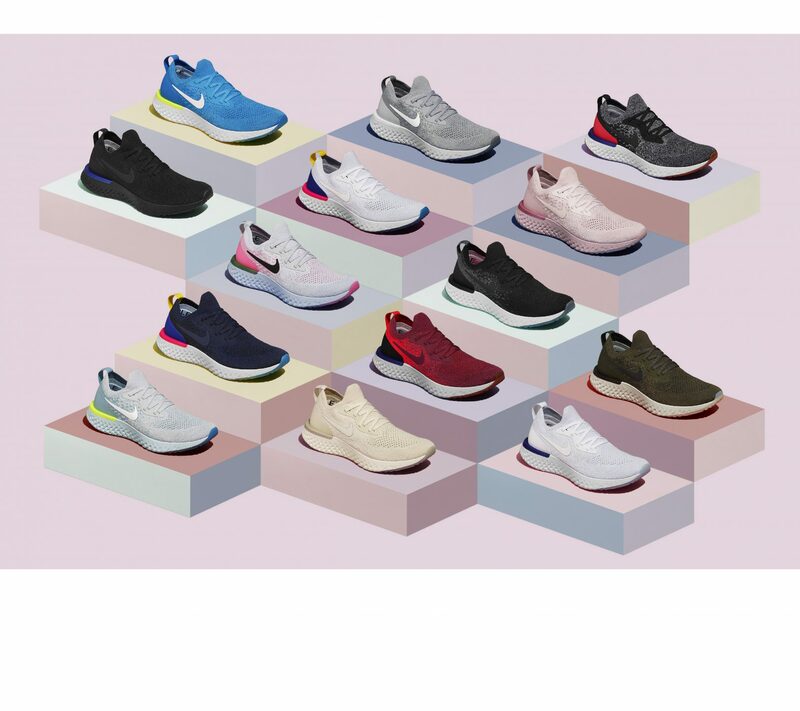 Getting guests to try on the shoes and go for a run. 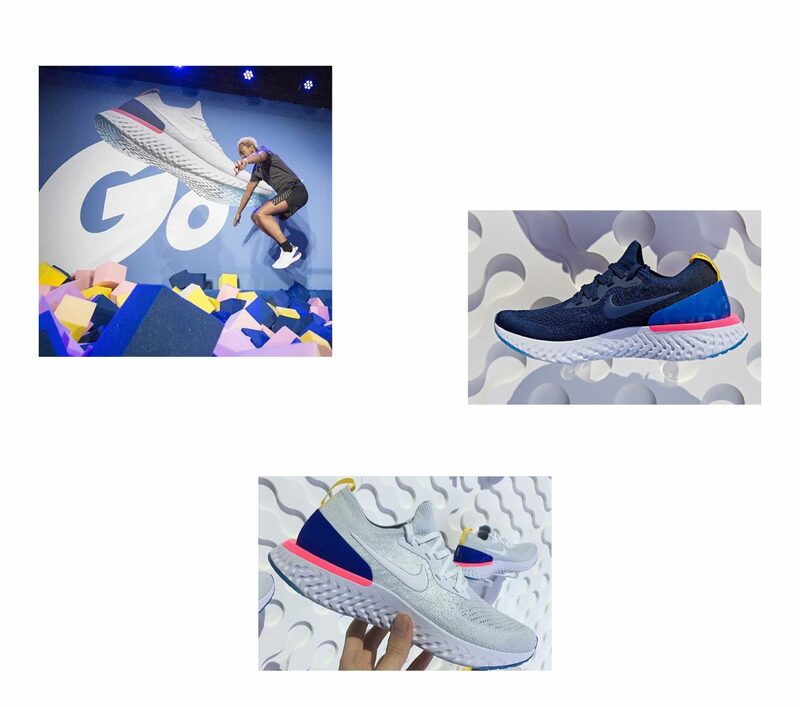 The editorial photography spoke to the product benefits and the personality behind the innovation.